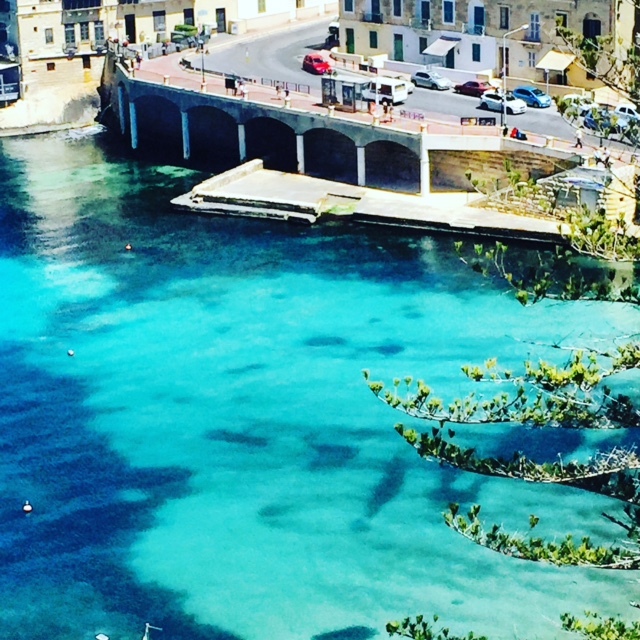 Situated at the center of the Mediterranean a mere 58 miles south of Sicily, Malta is one of the smallest countries in the world, filled with ancient towns, expansive beaches, breathtaking vistas, mouthwatering cuisine and 7,000 years of history. Join Modern Day Explorer Carol Dimopoulos as she scouts local experiences and activities to include in new wellness itineraries to Malta for Perillo’s Learning Journeys. USTOA tour operator member Perillo’s Learning Journeys diversifies the meaning of transformative travel. Discover wellness in Malta as Modern Day Explorer Carol Dimopoulos experiences soothing Ayurveda spa treatments, holistic fine-dining, and the healing benefits of horses. 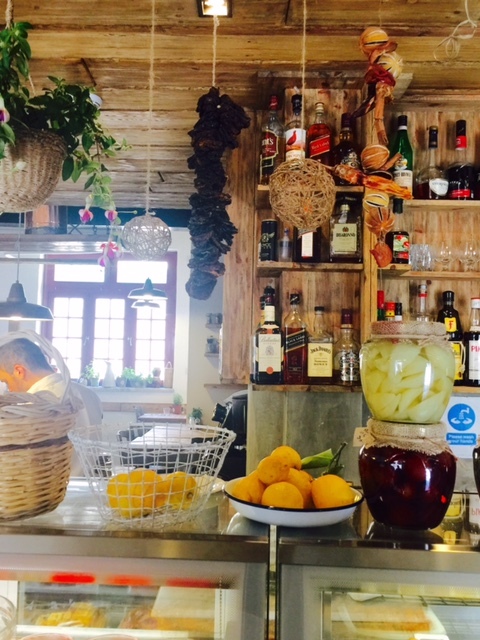 While exploring Malta for USTOA member Perillo’s Learning Journeys, Modern Day Explorer Carol Dimopoulos explored an array of Maltese specialties. With access to traditional cheese makers, pioneers of wine tourism, restaurant owners, and executive chefs, newly designed itineraries will satisfy any guest’s appetite. The arts have always played a large role in Maltese culture. 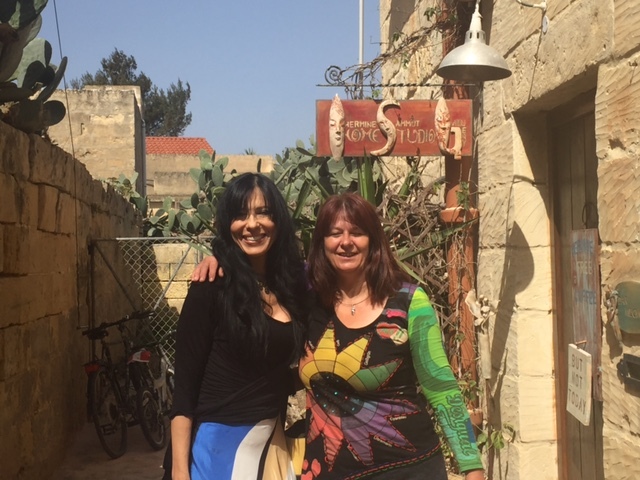 Join Modern Day Explorer Carol Dimopoulos of USTOA tour operator member Perillo’s Learning Journeys as she discovers the cultural history of Malta, visits local artists and models Malta’s vibrant fashions. Discover even more at www.ustoa.com/blog/category/malta/ and www.ustoa.com/modern-day-explorers/malta. Ready to visit? Visit www.learningjourneys.com/malta-journey-wellness-gastronomy-and-culture for details on traveling to Malta with Perillo’s Learning Journeys. 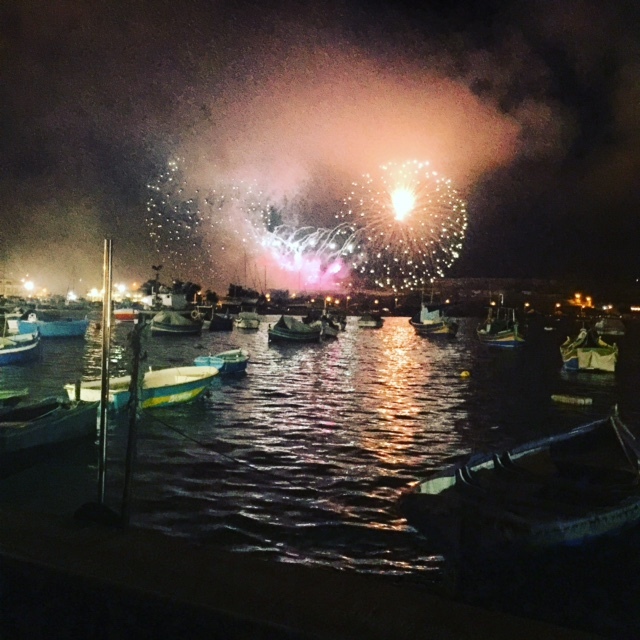 Brilliant colors illuminate the night sky across Marsaxlokk, Malta. Bursts of reds and gold stream across the harbor where fishing boats recline. Locals and visitors alike line the streets, delighting in the centuries-old tradition of fireworks and festas. The Maltese know how to throw a party, and seem to have tapped into the secret of enjoying life to the fullest. It is no wonder the Knights of St. John so fiercely protected this Mediterranean jewel. I came to Malta as a USTOA Modern Day Explorer for Perillo’s Learning Journeys knowing only of Malta’s close geographic proximity to Sicily. With the help of the Malta Tourism Authority, what I discovered were endless possibilities to experience outstanding hospitality, a land that blends sea and sun, rich Mediterranean cuisine and warm people who welcome guests with open hearts. My journey began aboard Alitalia through Rome. A picturesque 50-minute flight over the Sicilian coast to the International Airport in Valetta was followed by a 20-minute drive to the lovely coastal town of St. Julian’s. My host, Warren Zahra, highlighted historical details of this English-speaking country along the way. At my hotel Le Meridien, a mosaic of the eye of Horus depicts the deep spirituality of this land. The joyful sounds of laughter blend with lively street music and float to my balcony perched above the city. The next seven days will be filled with the focus to develop new transformative experiences for travelers exploring wellness, community, history, culture and gastronomy. Mind, body spirit is at the core of the history of Malta. Some of the oldest Megalith temples are here, dating back more than 7,000 years. Today, the choices are endless to reset the mind, body and spirit. A sense of well-being permeates the Maltese islands. From small boutique-style hotels to private villa rentals and luxury resorts, a holistic lifestyle is amplified by yoga, wellness, spas, temple visits, festivals, healthy food and meditation. The Kempinski in Gozo is a place to unwind and focus on transformation, boasting an authentic Ayuvedic Spa – the only one in Malta – and healing packages for seven days, or longer. We had the honor to meet with the First Lady of Malta to learn of her Marigold Foundation, symbolizing how tourism can help grow awareness and contribute to society. 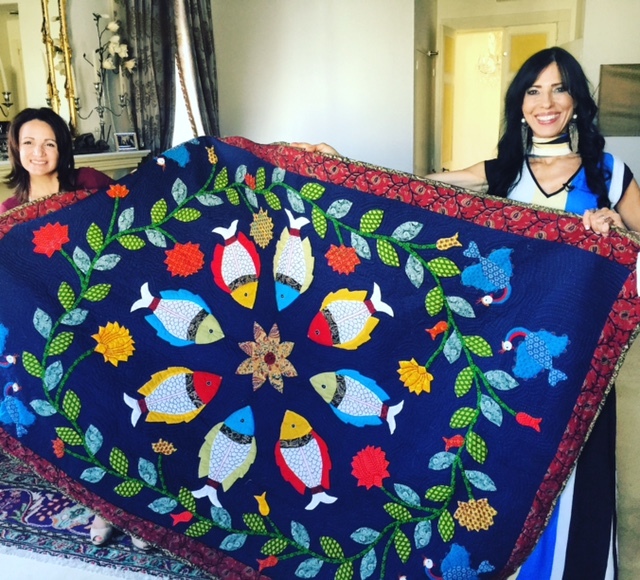 We presented her with a quilt from Purkal Village – a hand-stitched quilt which took 40 days to create – in an NGO project Learning Journeys works with in India. 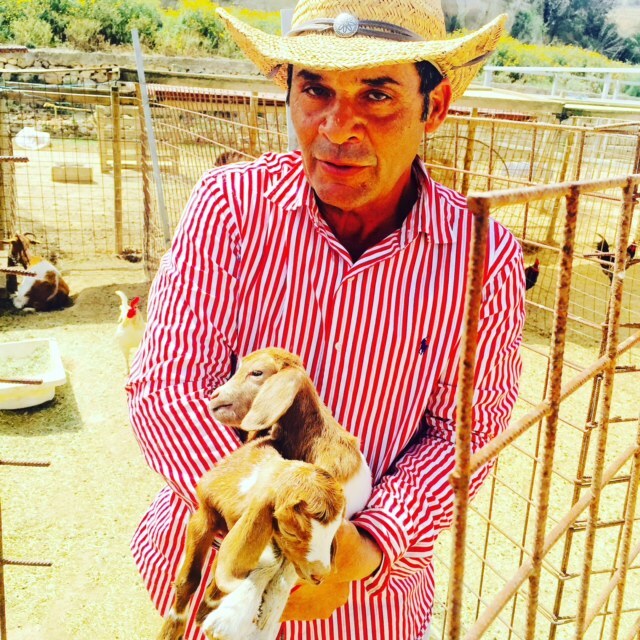 A visit to Gozo provided a moving experience with Victor, an animal whisperer, and founder of Dreams of Horses Farm. Victor’s intuitive gift with rescued animals taught us the methods animals use to communicate. With his guiding compassion and respect, the animals are integrated in large open air areas displaying tolerance for one another and exhibit a loving, therapeutic kindness in their work with people with special needs and the emotionally challenged. Both community projects will be included in our Malta offerings. We sailed through the beautiful Blue Lagoon in Comino en route to Gozo, where we visited with local artist Hermine Sammut and her school Connect 2 Gozo. Depicting the sustainable art of Malta, the artist uses local flowers from her fields to create paintings and provides learning experiences with her jewelry making and ceramics, creating pieces of original art that students take home. 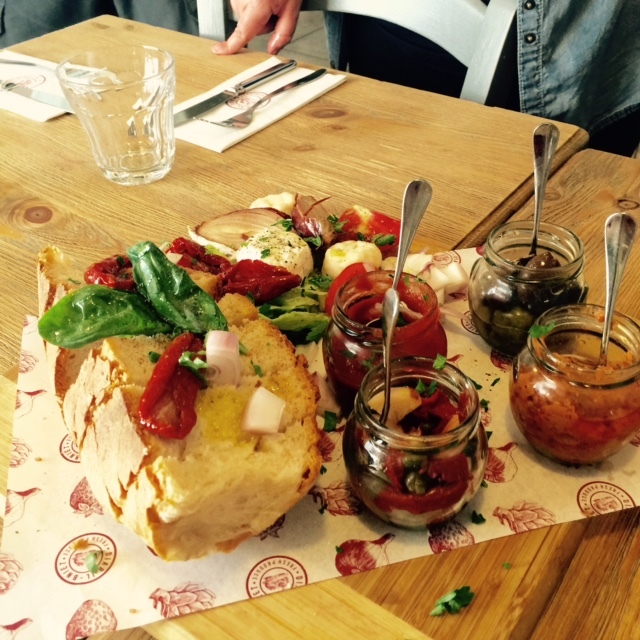 In Dingli we enjoyed a wonderful lunch and culinary experience at Dar Il Bniet. The farm-to-table restaurant is owned by Dorianne, a young entrepreneur whose focus is where “taste meets tradition.” The traditional lunch uses products from her farm. Food as it should be, pure and fresh. We learned about cheese-making at Ricardo’s Farm in Gozo, a farm-to-table culinary experience. 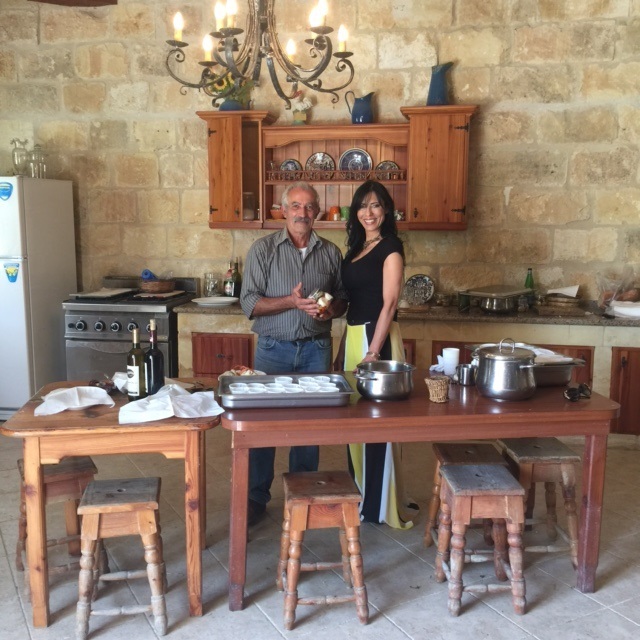 We were honored to have a cooking class with the legendary Chef Mario at Ta’ Frenc farm-to-table restaurant in Gozo. I was touched by Chef’s passion and dedication to culinary traditions, as well as his commitment to quality of experience over profit. We concluded our journey with Michelle Buttigieg from Malta Tourism and the team at the Corinthia Palace, where guests are treated like royalty. We met with Executive Chef Stefan Hogan – who is committed to food sustainability and cutting edge trends – and enjoyed the company of our warm and most gracious hosts. Malta is truly the unknown jewel of the Mediterranean and I can’t wait to share this journey with the world through Perillo’s Learning Journeys programs. It truly is a country that must be seen to be believed. Thank you USTOA and Tourism Malta for the opportunity. 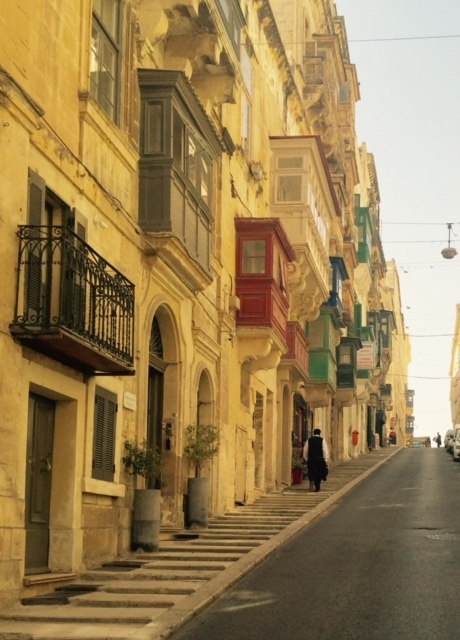 Interested in learning more about Carol’s journey to Malta? Go behind-the-scenes with Carol this summer with our video series, A Modern Day Explorer’s Quest to Malta, launching this July.